Distributors’ own brands represent an attractive alternative to national brands. Customers can make significant cost savings, whilst still purchasing goods with the same quality and reliability. One year ago, Manutan (our parent company) created its own brand of the same name. The own brand includes everyday products offering high quality at the best price. Manutan products come with a 10-year warranty (three years for consumables) and cost 20% less than other brands on average. We’re always trying to help our customers streamline their costs and the new Manutan product range means we can offer an alternative with same same quality but lower in cost. 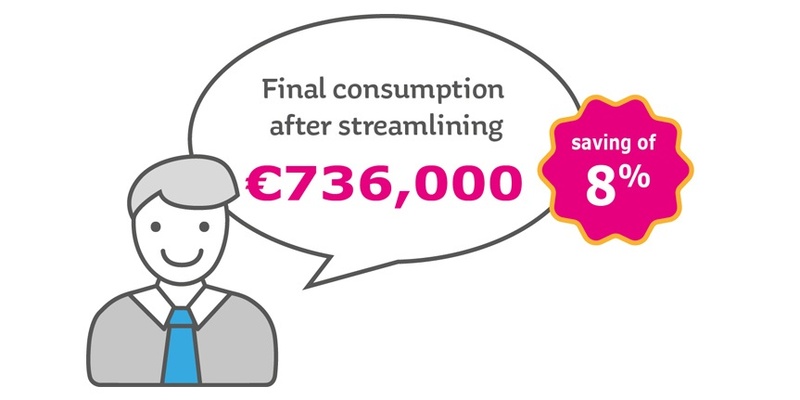 Take a look at how we’ve helped one of our customers save over £60,000 by switching to Manutan products.